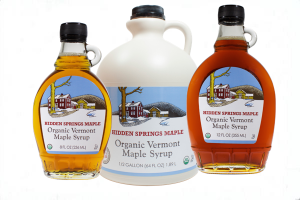 PUTNEY, VT – July 26, 2016 – Hidden Springs Maple, retail and wholesale distributor of Vermont Maple Syrup and other local specialties, today announced that it has received a TripAdvisor® Certificate of Excellence. 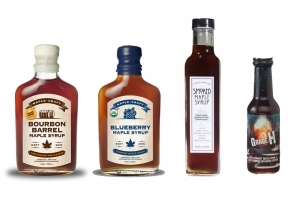 Now in its sixth year, the achievement celebrates hospitality businesses that have earned great traveller reviews on TripAdvisor over the past year. 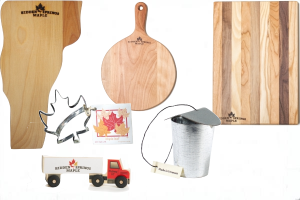 Certificate of Excellence recipients include accommodations, eateries and attractions located all over the world that have continually delivered a quality customer experience. 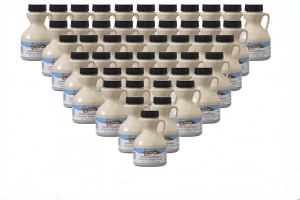 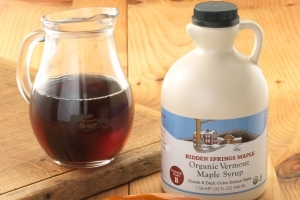 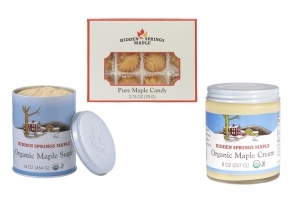 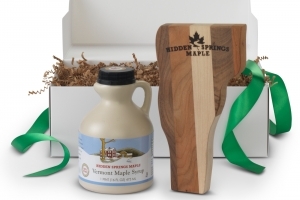 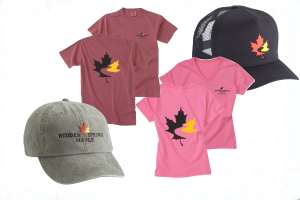 Hidden Springs Maple (HSM) is a leading retail and wholesale distributor of 100% pure Vermont Maple Syrup, both Organic and Natural. 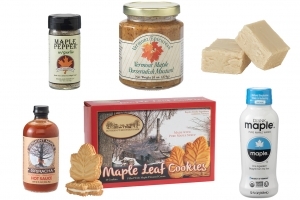 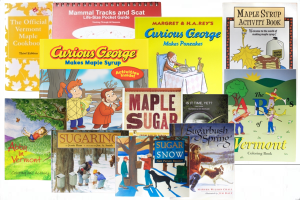 In addition, HSM carries numerous other Vermont sourced products, including candy, gift sets, and breakfast kits. 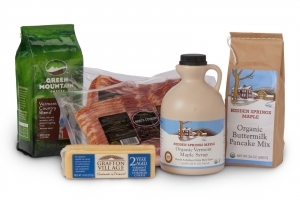 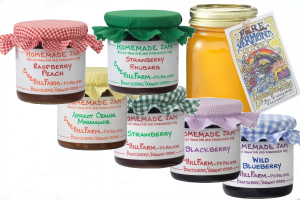 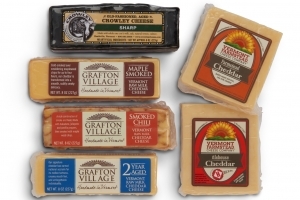 HSM has a well stocked farm store located at 162 Westminster Rd, Putney VT, as well as offering products through the website http://www.hiddenspringsmaple.com/.